Energy efficient heating and cooling for your home. The best combination of equipment configured to meet your household needs with optimum efficiency. For your peace of mind, all of our air conditioners include a 5 year installation warranty. Air conditioners are somewhat of a necessity in Brisbane’s steamy climate and the most common solutions are split system air conditioners. A split system air conditioner unit is amongst the most versatile on the market; their reverse cycle function allows them to heat or cool your home and this is a distinct advantage to make the few cold mornings in Brisbane’s winter a little more toasty. Not only this, but split system air conditioner units also offer the option of single or multi split, which enables split system air conditioners to operate in more than one room of your home or business. If you’re starting your online search for terms like, Split System Air Conditioner Brisbane, Split System Air Conditioners Brisbane, Split System Air Conditioning Brisbane, then choosing the right Brisbane air conditioning company is the most important first step. Talk to the experienced team at Crown Power today, so we can make sure you’re on the right path to the perfect split air conditioning system for your household or your business needs. Deciding on a suitable split system air conditioning unit for your home is not always easy, as there are so many options available to you – some not as effective as others. 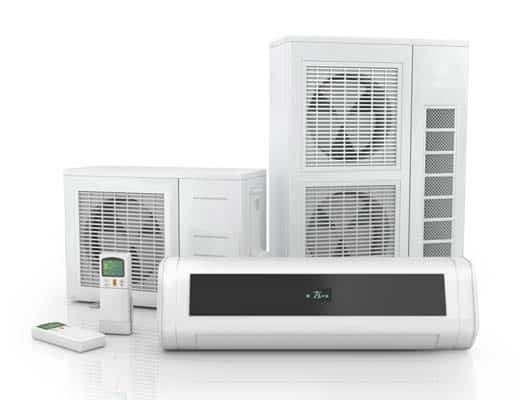 At Crown Power we have an extensive range of split system air conditioners of the highest quality and we provide the right advice and guidance from unit selection to installation and after-sales care. We understand that the needs of each individual client are likely to vary and for this reason, we have taken measures to ensure that we have a split system air conditioning option to suit everyone. We have had a great deal of experience in the industry and are well-placed to offer you the best in products and advice; our aim is to work with you to achieve the ideal outcome. We will assist you in deciding upon a split system unit that will service your needs effectively and efficiently, to bring you the best results and the best price. We assess a range of factors to make sure that your split system air conditioning unit, whether it’s single-split or multi-split unit. 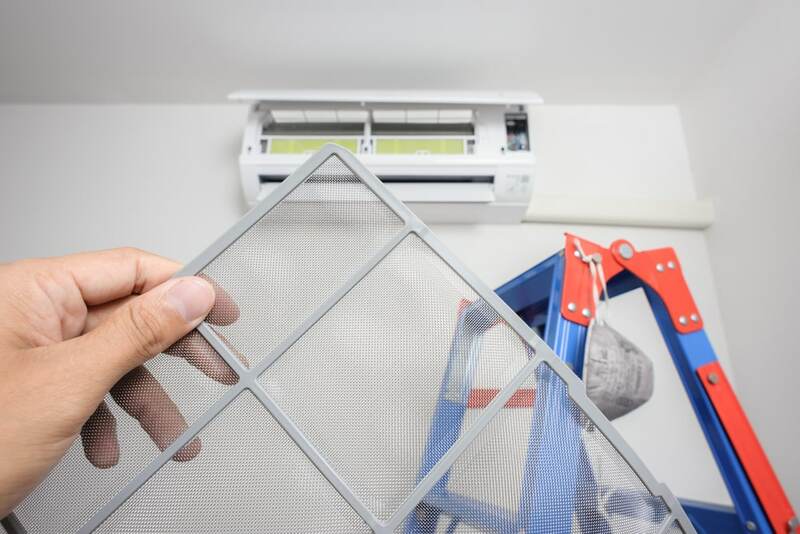 One of the most important choices is making sure your split system air conditioner is the correct size to operate with optimum efficiency, which reduced wear and tear and helps to minimise your power bill for years to come. Our experienced split system air conditioner Brisbane technicians can retrofit a new system to older homes or work the installation into new home designs depending entirely upon your needs. For your peace of mind, all of our split system air conditioners include a five-year installation warranty. Here at Crown Power, we’re fortunate to have had the experience of over 4,000 successful ducted and split system air conditioning Brisbane installations. This has afforded us many insights into the benefits of split system air conditioners and how to configure them to achieve the best performance and efficiency. Because they operate with such high efficiency, split system air conditioners are effective in domestic applications and they are popular amongst homeowners for many reasons. Split system air conditioners are amongst the quietest units on the market and this and when coupled with their availability in both single split and multi-split configuration, this makes them very effective in a residential context. Single-split system air conditioners are ideal for cooling or heating a specific area of your home, for example a bedroom or living space, whilst multi-split systems can be configured in a way that allows you to set your unit at different temperatures throughout your home; this is a fantastic way to reduce your running costs considerably and save money on your power bills. Our main aim at Crown Power is delivering targeted air conditioning solutions of the highest quality and for this reason we offer an extensive range of split system air conditioners, to ensure that the perfect option is available for you. To guide you through the selection process, our team will draw upon their wealth of knowledge and discuss with you exactly what you wish to get out of your Brisbane split system air conditioning unit. As well as discussing your needs, however, we like to take the extra step of thoroughly assessing your premises and comparing our findings to the features of each split system air conditioner in our range, to match your needs with the most suitable product. The team here at Crown Power have drawn upon their wealth of knowledge and experience to develop a service process that provides you with the best possible split system air conditioning solutions. We are aware that every one of our clients has unique needs; different homes, budgets or even lifestyles that can often contribute to very specific requirements in terms of their Brisbane air conditioning needs. For this reason, our process is centred solely on you; we strive to take your situation on its merit and account for every factor, including your home, budget and lifestyle, so as to present you with the most pertinent recommendations possible. After years of experience, Crown Power have developed a proven process to work with you and achieve the best results from your investment in your new split system air conditioner. We focus on providing honest and transparent advice and we take the time to assess your needs in detail. Once we understand your needs, we can give you a range of options to suit your budget. If you’re looking for the best split system air conditioner Brisbane company, look no further than Crown Power. Talk to our friendly team today. We are aware that every one of our clients has unique needs; different homes, budgets or even lifestyles can often contribute to very specific requirements in terms of air conditioning. For this reason, our process is centred solely on you; we strive to take your situation on its merit and account for every factor, including your home, budget and lifestyle, so as to present you with the most pertinent recommendations possible. 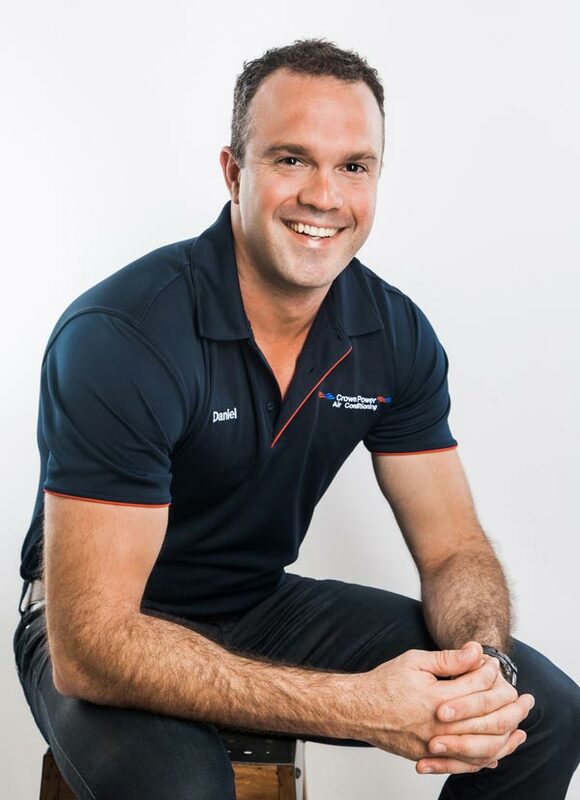 During our consultation, one of our experienced and qualified Brisbane split system air conditioner technicians will conduct a detailed assessment of your premises – our aim is to determine which of our split system units will be best suited to your home or business. 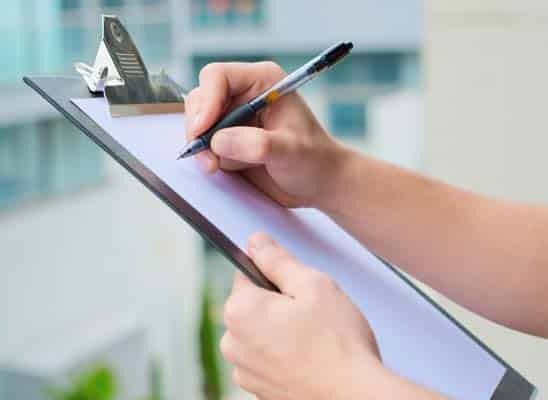 Our licensed specialists have had a great deal of experience in conducting inspections of this nature and know exactly what they are looking for. Some of these things include the configuration of you switchboard and power system; the materials from which your home is constructed; the insulation of your home; and the number of doors and widows throughout your home, as well as a range of other factors that may be specific to your premises. Following our assessment of your home, we will collate our findings and compare the requirements of you and your home to our range of split system air conditioners. This enables us to identify specific models, from our extensive range, that would be ideal for your home. Our comparison will include a detailed examination of your specifications, as well as the features that our technicians observed within your home, to ensure that our recommended model is unmatched in terms of efficiency and effectiveness. The recommendation we present to you will include a firm quote that will prevent any unexpected costs arising later in the process. If our recommendation appeals to you, then you can accept it and arrange the installation of your new split system air conditioner on a date that suits you. Your installation will be completed to the highest possible standard of quality, and in accordance with Australian standards, by our experienced Brisbane split system air conditioner technicians who possess all the necessary qualifications and licenses to undertake such work. Our focus remains on you throughout the installation and we welcome your input. In addition, we pride ourselves on maintaining the cleanliness of your home or business throughout and after the process; we lay drop sheets and conduct a thorough clean up upon completion. Here at Crown Power, we understand that a new split system air conditioner is a significant investment and because of this, we strive to ensure that you are well catered for, following the installation process. To protect your investment, we offer a five-year warranty on all installations and this will cover any damage, faults or malfunctions that are not a result of misuse. 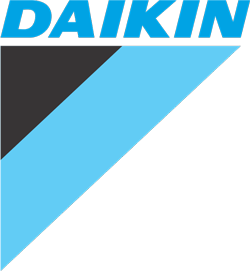 Additionally, we are available to provide any further advice or assistance that you may need following the installation of your new split system air conditioner. If you are seeking an efficient, effective and high quality Brisbane split system air conditioning solution, we encourage you to contact us today and arrange a free consultation. You can do this by filling out our online contact form and requesting a date that suits you. 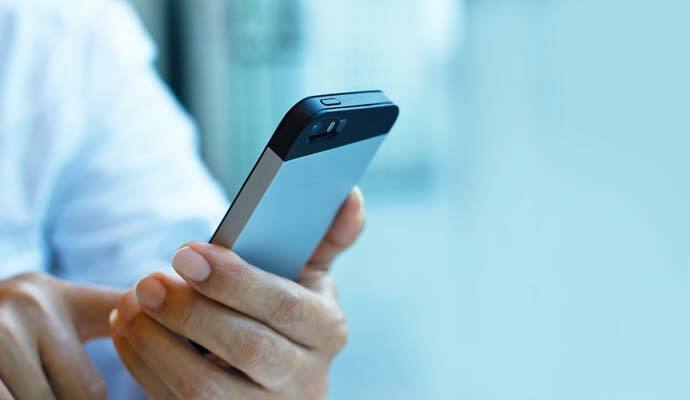 Alternatively, you can call us to speak with one of our expert team members – we are happy to address any queries you might have with regard to any split system air conditioning solutions. #1 What does reverse cycle air conditioning mean? A reverse cycle air conditioning system is a single unit that can provide your home with both heating and cooling functions. This is particularly useful considering Brisbane’s cool winters and hot summers. #2 What prices do you charge for split system air conditioning units and installation? Our Brisbane split system air conditioning units typically cost between $1500 and $4000. These figures are all inclusive; they cover both the purchase of the unit and its installation. #3 What does multi zoning or multi split mean? Multi split – or ‘multi zoning’ – air conditioners can control the temperature in several different rooms, using only one outdoor unit. These are ideal when space is at a premium, or if you wish to limit the number of external units on your property. #4 What can I do to ensure that my split system air conditioner is operating at its optimum efficiency? Arguably the best way to ensure that your air conditioning system is operating at its optimum efficiency is to maintain its temperature at 25 degrees celsius. Research suggests that this temperature is the ideal combination of comfort and efficiency. #5 Will my split system air conditioner require any maintenance? 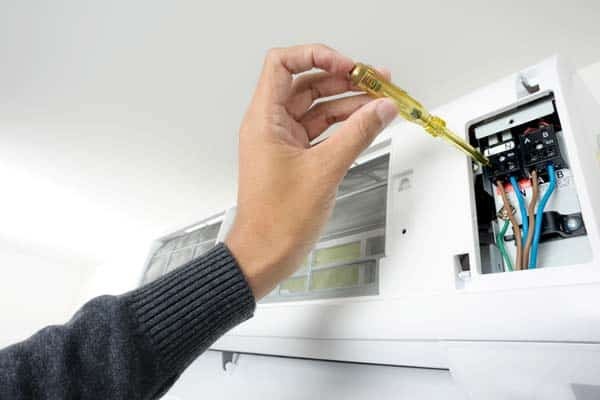 All air conditioners – split systems included – require some basic, periodic maintenance to ensure that they are operating to their fullest potential. These tasks include cleaning air filters and making sure there is unobstructed airflow to your outdoor unit. Our split system air conditioner Brisbane technicians will happily explain this to you in more detail and even show you the basics when they complete your installation.